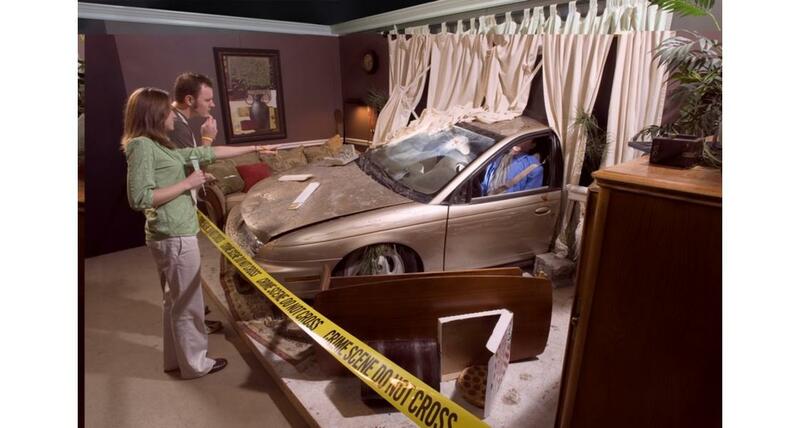 Test your inner crime-solver at the blockbuster new show at MGM Grand, CSI: The Experience! Survey the crime scene, gather the evidence, solve the case! This dynamic interactive experience offers visitors a hands-on challenge to solve a hypothetical crime: 3 murders, 15 lab stations, 15 suspects, 3 killers. 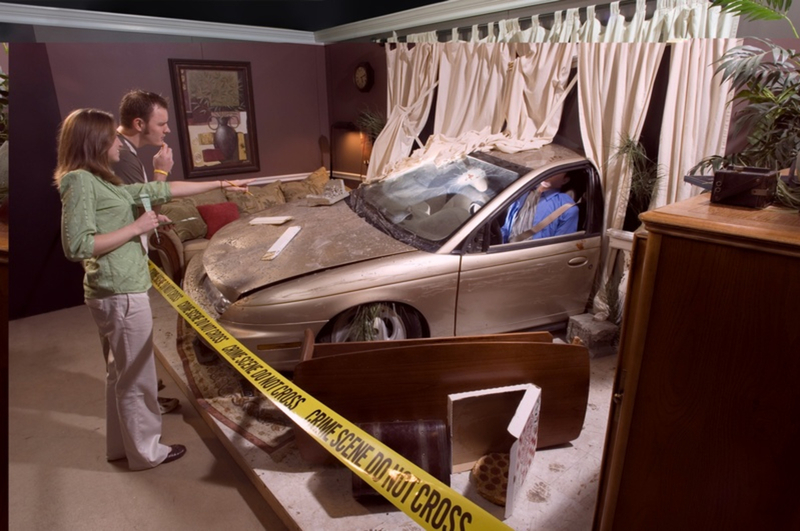 Guided by videos featuring cast members from the hit TV show, CSI: Crime Scene Investigation, alongside real-life forensic scientists, you’ll be the latest recruit to the world of forensic science. Examine bullet casings, match DNA to potential suspects, identify the source of a single strand of hair as you complete the investigation process. Includes state-of-the-art forensic equipment and displays. Find the killer and receive your official CSI: Diploma! Recommended for ages 12 through adult.